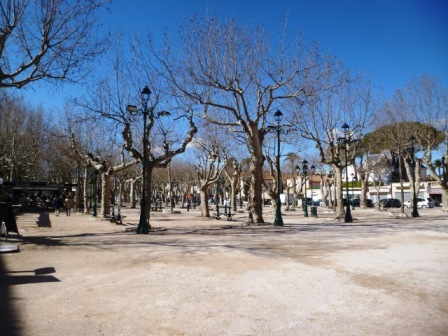 ← Spring is in the air on the French Riviera – a quick update! 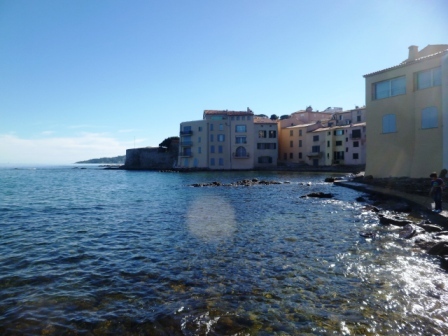 Saint-Tropez off season: is it worth it? Whilst I ran Hotel Notre Dame in Nice, I often got questions from guests asking whether it was worth travelling over to Saint-Tropez and I basically told them no – given the hassle getting there from Nice (either a two hour minimum bus ride in summer traffic or an extortionate boat trip), people wishing to experience a snazzy and sophisticated French Riviera atmosphere could head off to Cannes or Monaco instead in under 30 minutes on the train. But whilst writing this blog, I recently became curious about the near-mystical attraction that Saint-Tropez has over visitors and that’s why a couple of weeks ago on a bright Sunday morning I decided to get up early, see what all the fuss was about by visiting it from a tourist’s perspective and definitely figure out whether 8 years later, I would have replied the same thing to my guests. 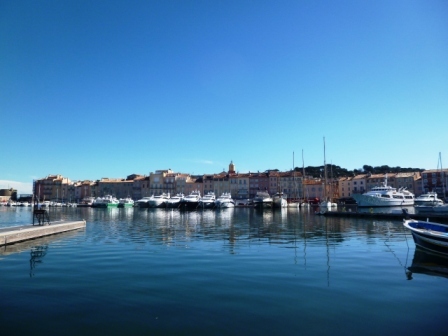 So here’s the lowdown on what Saint-Tropez is all about and what to see and do there. First of all, just to clarify Saint-Tropez isn’t even technically on the French Riviera, if you define (like I do on this blog) the Riviera as the coastline of the Alpes-Maritimes, from the Esterel mountains to the Italian border… It’s located in the Var department, therefore in Provence, 112km west of Nice, nestled inside the southern shoreline of the gulf of the same name, giving it a very secluded setting. The village was allegedly founded during the first century AD when, according to a fun story I read in the maritime museum there, one of Roman emperor Nero’s advisors, names Torpes, had the bad idea (at the time) of converting to Christianity, got chopped into pieces as one did, and got sent to sea in a small boat… His remains ended up in a little cove, which then grew to be known as St Tropez (distorted version of Torpes, get it?). Granted, this story is a little convoluted, but it creates part of the urban legend, a bit like that of Sainte Dévote in Monaco a few centuries later. 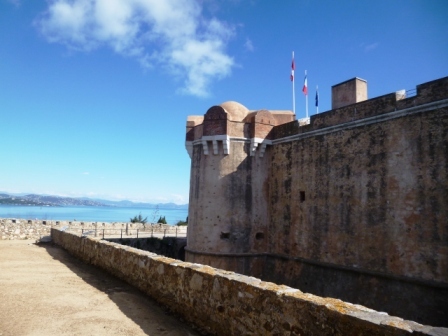 It then became a key fishing centre and a strategic location to defend the Provençal coast from Spanish incursions, warranting the construction of an early 17th century fortress (now the Citadel). 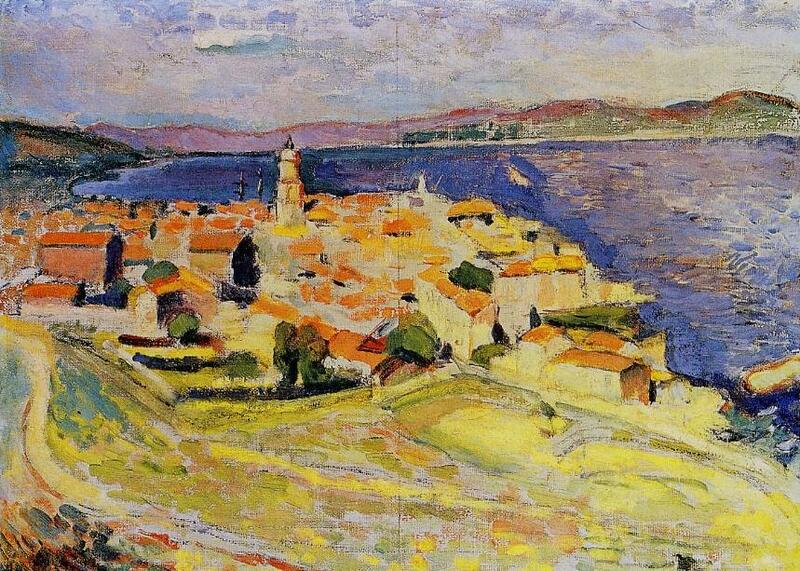 After this, in the 19th century, the beautiful light drew in plenty of writers (such as troubled French author Guy de Maupassant, who wrote Bel-Ami there) and impressionist painter Henri Matisse, who has his own museum in Nice but still immortalised the setting with his Vue sur Saint-Tropez. 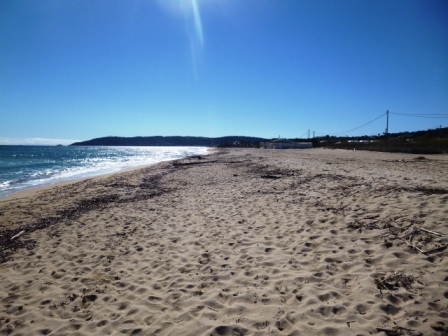 Then in the 1960s, Brigitte Bardot and several nightlife entrepreneurs like Eddie Barclay transformed this sleepy fishing village into a cheesy jet-set destination to rival Cannes and Monte-Carlo and a place for the Parisian intelligentsia to enjoy some Mediterranean debauchery every summer drinking Domaine Ott rosé wine or Crystal champagne on the Old Port and the nice surrounding beaches. 1. Soak in the atmosphere of the old port: this is the nerve centre of the town and the area that has the most atmosphere (as illustrated on this video): just walk around the waterfront, past the Annonciade Museum and enjoy the views of the yachts and the typically Provencal coloured facades with the spire of Notre Dame de l’Assomption in the distance. 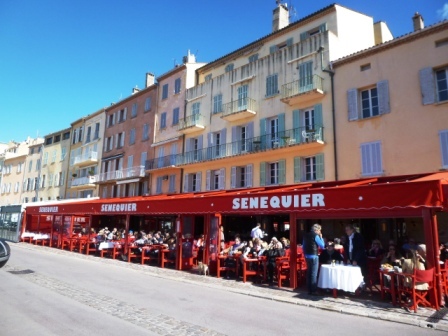 The liveliest part is the Quai Jean-Jaurès where you can find some pleasantly located for people watching but overpriced restaurants, the main one being the famous red signs of Le Sénéquier. Le Sénéquier – a great place for a memorable drink on the port, also memorable for your wallet though! 2. Take in the magnificent surrounding scenery: if Saint-Tropez became a famed tourist destination in the first place, there’s a reason, which is its amazing setting on the southern coast of the Gulf of Saint-Tropez, a narrow inlet located at the foot of the Massif des Maures, where the light is sumptuous and ideal for artists. 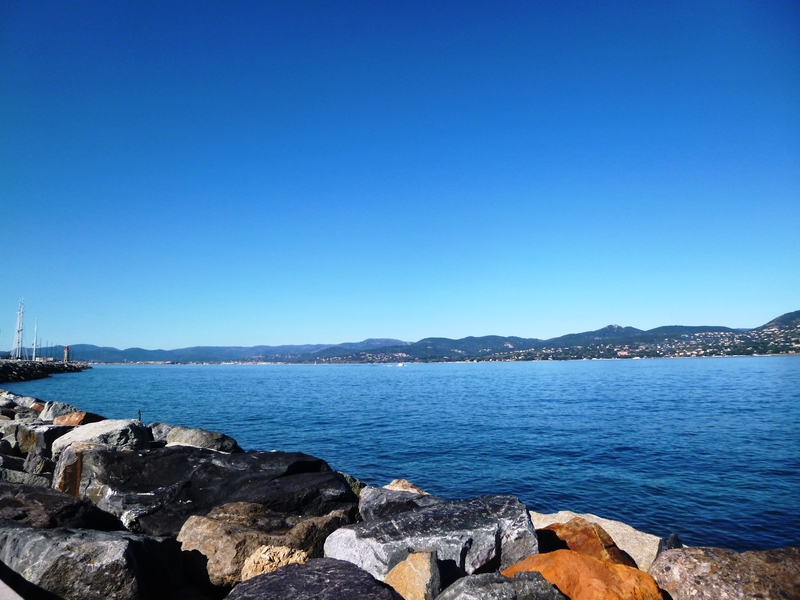 From the tip of the jetty, you’ll get a great view north and east over the Maures, the calm blue waters of the gulf (with Sainte-Maxime on the other side), the red volcanic rocks of the Esterel mountains and in the distance on a clear day, the Southern Alps in the Mercantour National Park and the Italian coastline. 3. Wander around the streets of the Old Town: the most picturesque and atmospheric streets and squares are located behind the Quai Jean-Jaurès (where the Sénéquier is) and are rather pleasant to wander around. The parallel streets between the Place des Lices and the harbour, centred on Place de la Garonne are full of more upmarket stores if you fancy getting that Prada bag you always dreamed of – this area really embodies the weird Jekyll and Hyde like atmosphere exuding out of Saint-Tropez, oscillating between cheesy luxury and old Provençal authenticity. 4. Climb up to the Citadel: this early 17th century castle, dating back from the period when Provence had to be defended against enemy intruders. In a strategic location on a plateau above the Old Port, it dominates the town and affords great views over the whole coastline which just about justify the 3€ entrance fee (though I was rather disappointed that you couldn’t see much of the actual village from the top, the view being blocked by some trees). 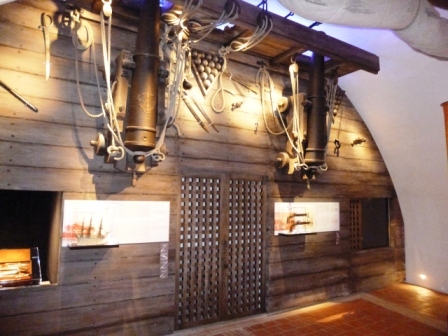 For that price, you also get access to a brand new Maritime Museum which retraces the maritime history of the area and is rather well laid-out in the central fortress of the citadel, so pretty interesting if you are into that sort of thing, which I’m not. 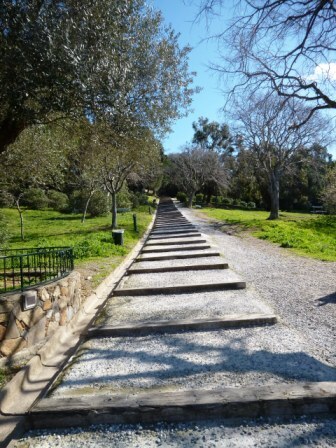 To get there, just head up the hill from the old town, it wasn’t a very strenuous walk when I visited in early March, but things may be a bit different in the middle of the summer, with heat and crowds added into the equation. 5. 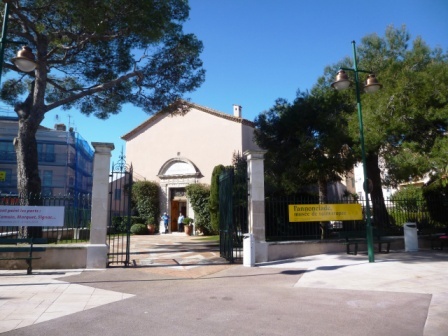 Check out the Musée de l’Annonciade: this museum, located in a converted chapel on Place Grammont in one of the corners of the Old Port, is really for art aficionados who want to understand how Saint-Tropez inspired some top painters. Unfortunately I didn’t have the opportunity to visit but it is recommended by some guidebooks so check it out if you have the time or the inclination. 6. Sample some “Tarte Tropézienne” on the Place des Lices. 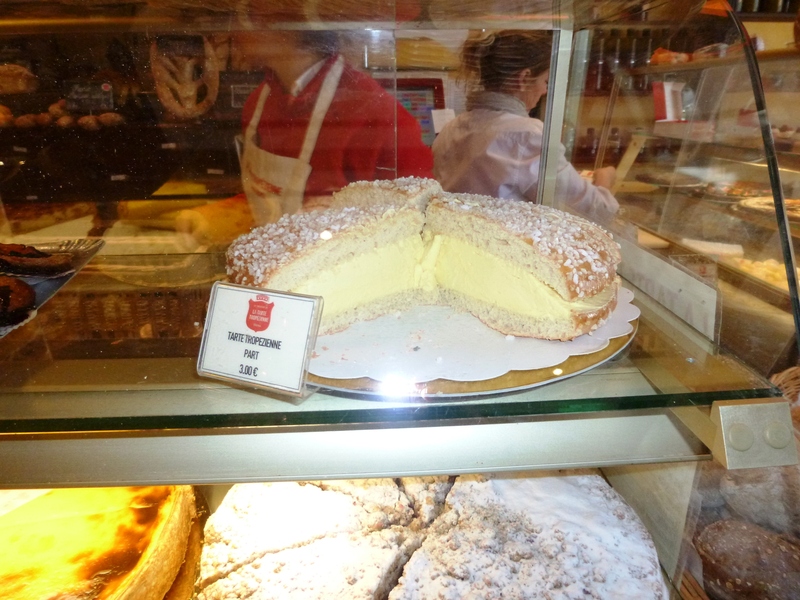 This local speciality is basically a light brioche, slightly scented with orange flower, and filled with cream… Not great if you’re on a diet, but worth it, especially as it’s best tried out in the place where it was created. I sampled it at the eponymous café, which invented it in 1955 but is now franchised out in the rest of France, a portion will set you back a pretty reasonable (if you are alone) 3€. Clean-up quickly required for the tourist season! 8. 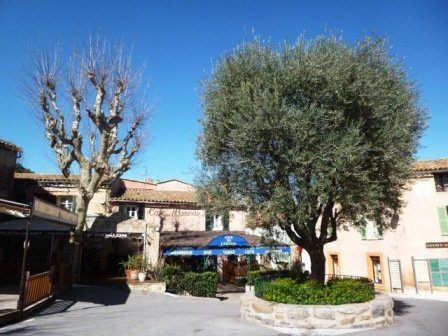 Visit the neighbouring towns of Sainte-Maxime and Ramatuelle. 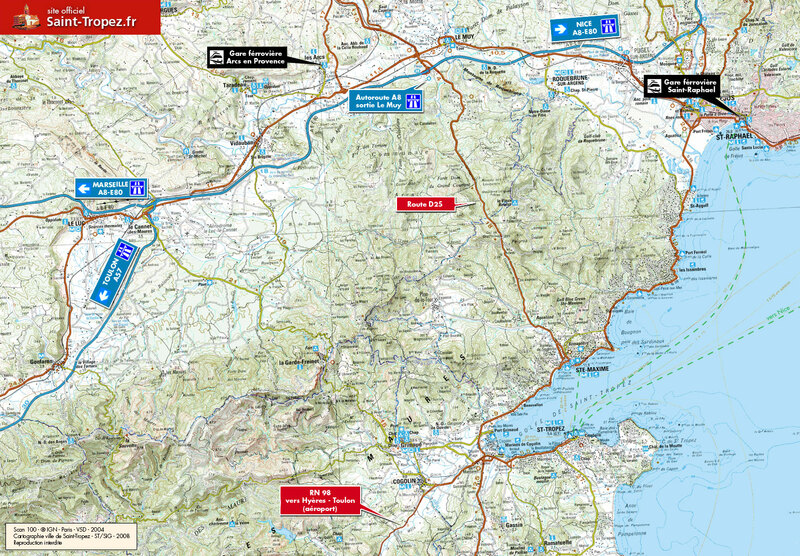 If you are visiting by car, these two very different destinations just about warrant a quick stopover, in this order. 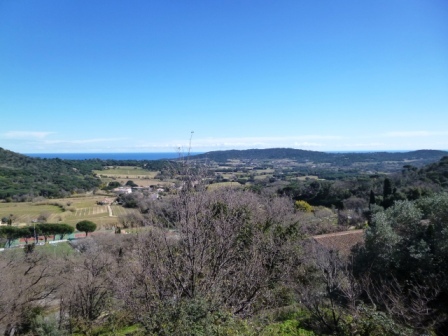 Ramatuelle is an old Provençal village perched on a hill above the Plage de Pampelonne so about 10km from the centre of St Tropez, surrounded by vineyards and with lovely views over the coastline. 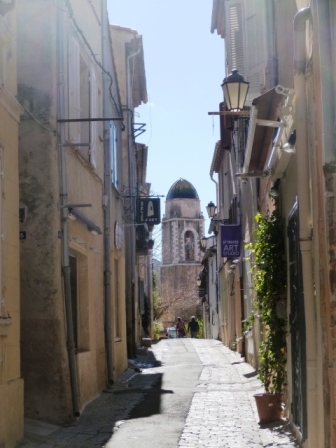 It’s pleasant enough to wander around its old narrow streets but there isn’t really much to distinguish it from the other old Provençal villages in the area and besides it was totally dead when I visited. 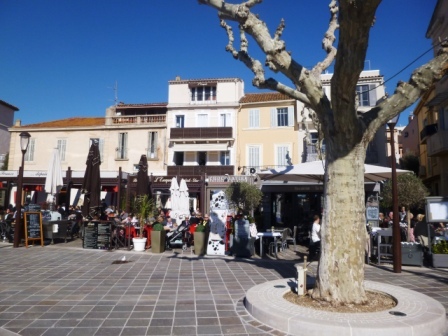 Sainte-Maxime on the other hand is a rather brash seaside and slightly downmarket town, facing Saint-Tropez on the northern coast of the Gulf. Stop over there quickly for the coastal views and for a wander along the pleasant waterfront and in the recently renovated and bustling old town, though you won’t really find much to write home about. 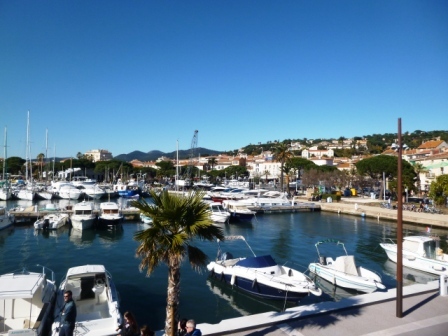 The marina of Sainte Maxime, just about all there is to see there. 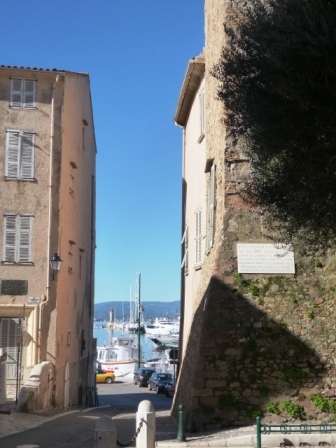 As I mentioned in the title of this article, access to Saint-Tropez isn’t easy as it’s located at the end of a road with only pretty much one way in and one way out, a bit like Portofino… Besides there’s no train line so access by road or by boat are the only solutions. – By car: when I drove in early March, there was no traffic but it was still a good two-hour drive from Monaco, as St-Tropez is 112km west of Nice and 45 minutes from the nearest motorway exit, inland in Le Muy. 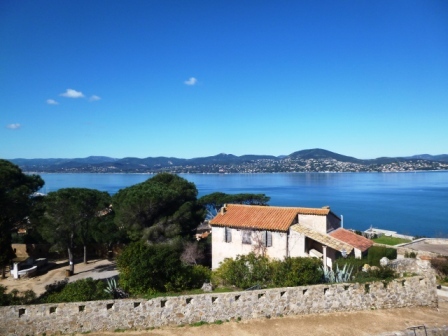 You then need to drive down to the coast and pass through the towns of Sainte-Maxime and Grimaud, so needless to say, summer traffic is horrendous with all the roundabouts and traffic lights. 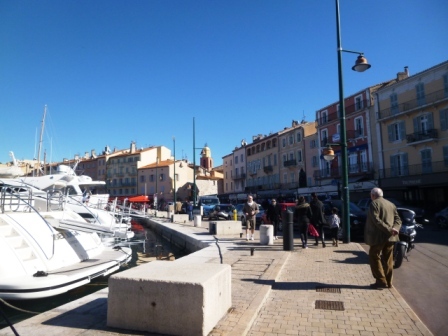 When you get to Saint-Tropez, you’ll need to park either on the New Port (about 10 minutes walk to the Old Port and the city centre) or on the Place des Lices where there is a rather small outdoor parking area. Prices in the winter were surprisingly reasonable (around 1.20€ per hour), but they are hiked up for the tourists in the summer. 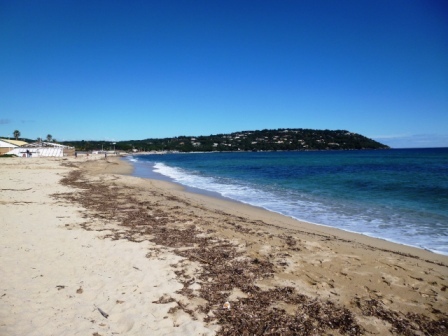 – By bus: there are no direct bus links from the French Riviera to Saint-Tropez. 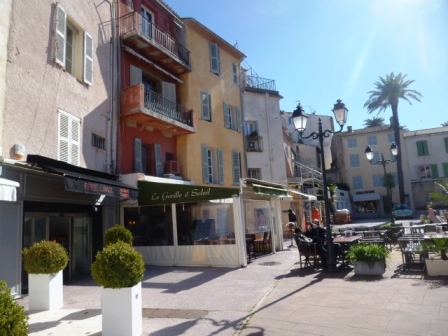 The simplest way if you have to take public transport (though simple isn’t really a word that springs to mind) is to take a train to Saint Raphael and then one of the Varlib buses (at least they are cheap, at 2€ a trip) from there to Saint-Tropez which takes at least an hour. You can find timetables on the Varlib website (in French only of course…). – By boat in the summer: if you don’t have a car, this is probably the best (but also the most expensive way) to get there from Nice or Cannes. Routes are operated in the summer only on Trans Côte d’Azur with about 5 hours on the spot before the trip back. 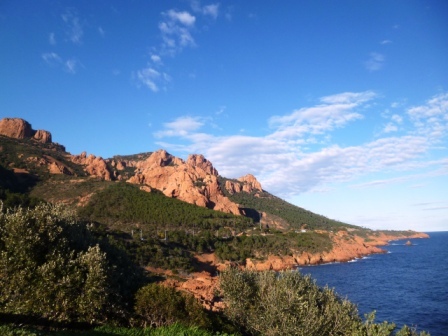 As I mentioned it’s expensive, at 63€ for a return journey from Nice and 48€ from Cannes but if you pick a nice day, you’ll enjoy some stunning views over the coastline and notably the Corniche d’Or on the Esterel mountains. 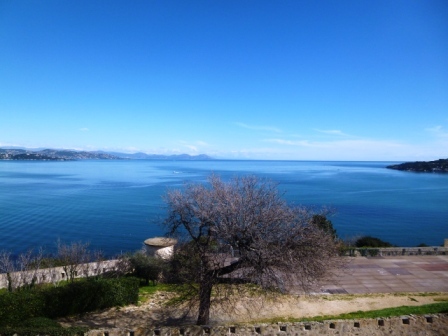 Full information on the Trans Côte d’Azur website, advance booking is essential for these day trips. So as you no doubt noticed, I enjoyed my day in Saint-Tropez, especially the lovely scenery, but probably wouldn’t go back there in the off-season – there simply isn’t anything special to see or do (or even in terms of differentiating atmosphere) to warrant the time, cost and hassle of getting there especially if you’re only spending a short time on the Riviera. So I stick to my original opinion and was probably right to advise my hotel guests not to go there for a day trip. However, I still need to check it out in the summer when the town is in full jet-set mode… Maybe if I have the time and the inclination in July or August, I’ll just hop on a boat from Nice and give it a try and will share my experiences, but it’s a big IF, as there are plenty of more interesting places closer to home that I’d like to share with my French Rivera Blog readers first! Let me know if you agree with this verdict, look forward to your feedback! This entry was posted in The coastline west of Nice and tagged Annonciade, Azur, Bardot, Brigitte Bardot, Caves du Roy, Côte d'Azur, Citadel, Cote, Esterel, french, french riviera, french riviera blog, frenchriviera, frenchrivierablog, Henri Matisse, holiday, kevin hin, leisure, mountains, Notre Dame Assomption, panoramic, pétanque, Place des Lices, Plage Pampelonne, Ramatuelle, riviera, Saint Tropez, Sainte Maxime, Sénéquier, sea, seaside, travel, Tropézienne, vacation, Var, view. Bookmark the permalink.